He was born in Long beach, California. He played golf for BYU. He turned professional in 1982. 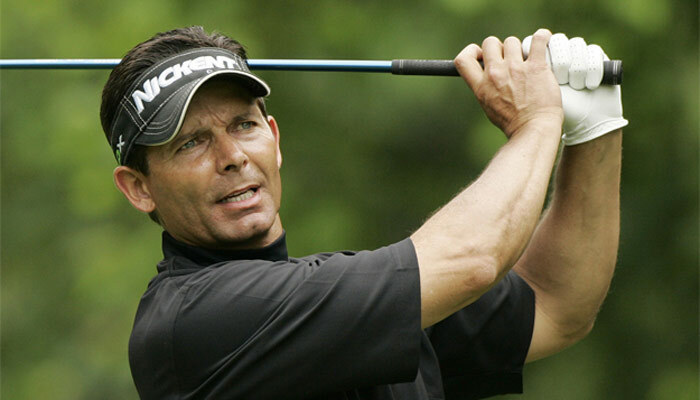 He joined the PGA tour in 1987. Has came in first place in the PGA tour twice.